Hi Friends… let me introduce us. 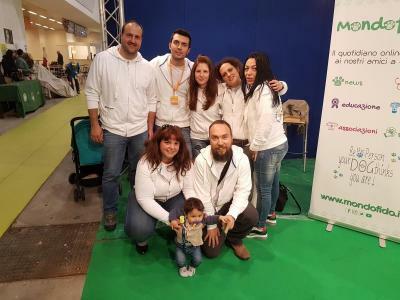 We are a couple of “Italian Retriever Lovers”, my name is Roberto end I’m working at this website with my girlfriend Claudia. 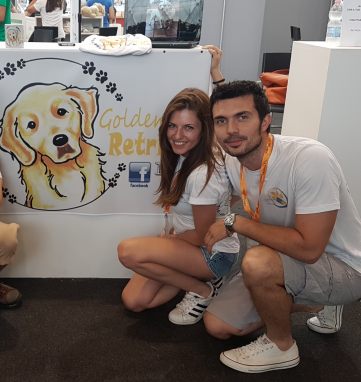 We are the proud owners of two wonderful Golden Retrievers… Paco and Greta and four years ago we decided to create a Facebook fanpage called “Golden Retriever”, the page had an unbelieveable success and at the moment we have more then 2.100.000 followers… what a huge page!! We are building this website for you, we would help everybody with interesting articles and funny scenes. 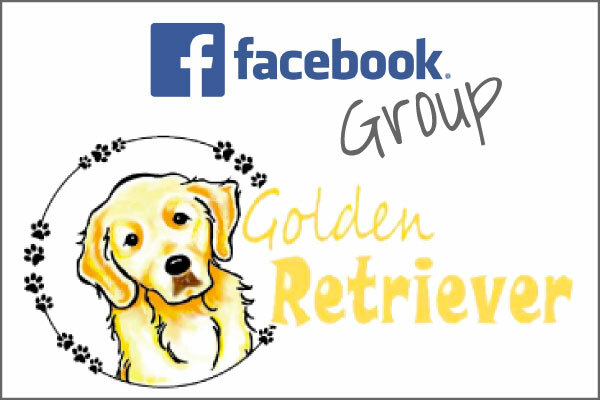 We also run a Facebook group called “Golden Retriever – Italia” and we have some cooperators that are helping us in managing the group and the website…. they are Luca, Sofia, Alessandro, Maria Carmela, Roberta, Susanna, Maria and Basilia They are great!! As I said before… we are Italian, I’m really sorry if you can find some mistakes in the grammar of the articles but I’m sure you will help us!! So… Welcome to our website and enjoy your stay!! !